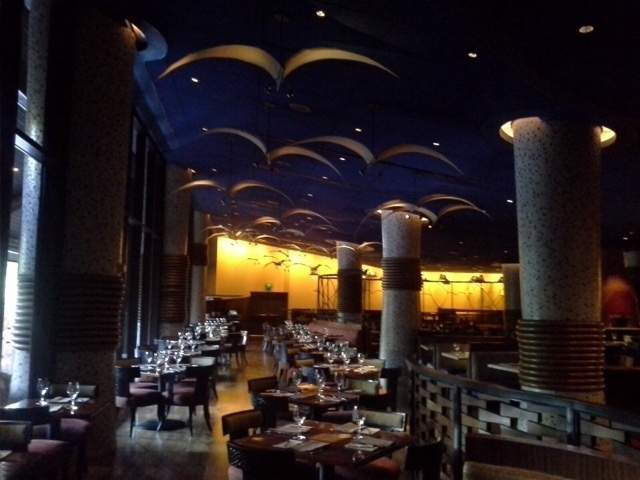 Magical Dining: Jiko as well as several other Disney restaurants are joining over 100 eateries in the Orlando area for Magical Dining Month. During this time, Jiko will be offering prix fixe three course dinners for $35. You get a choice of 2 appetizers, one of three entrees and one of two desserts. At Jiko, the appetizers are the Jiko salads and Tibs in Brik. Entrees are the amazing short rib, the seafood curry and the koki corn. Finally, dessert options are malva pudding and safari sunset. New Alcohol option: What better way to beat the Florida heat than with shaved ice? How about adding vodka or rum to it? 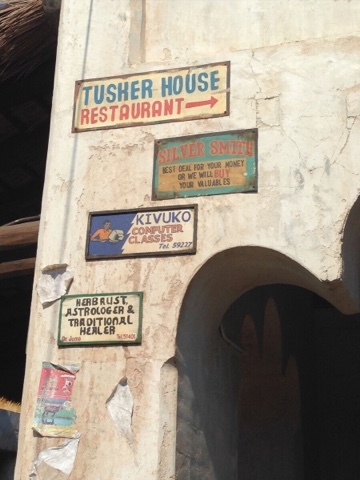 Over at the Harambe Fruit Market, you can do exactly that. Mango-Passion Fruit or Watermelon shaved ice can get a shot of snow leopard vodka or pina colada flavored ice can get some rum. The ice is normally $3.99 but with the booze its $9.25. Vaquita: In the northern part of the Gulf of California, there is a little known porpoise called the Vaquita. July 8th was Vaquita Day, and that is because this species is critically endangered. There are less than a 100 animals left and the Disney Conservation Fund is helping with emergency actions in order to save the species. You can read more about that here. 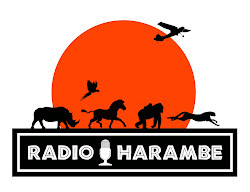 Episode 117 of Radio Harambe - D23...WOW!